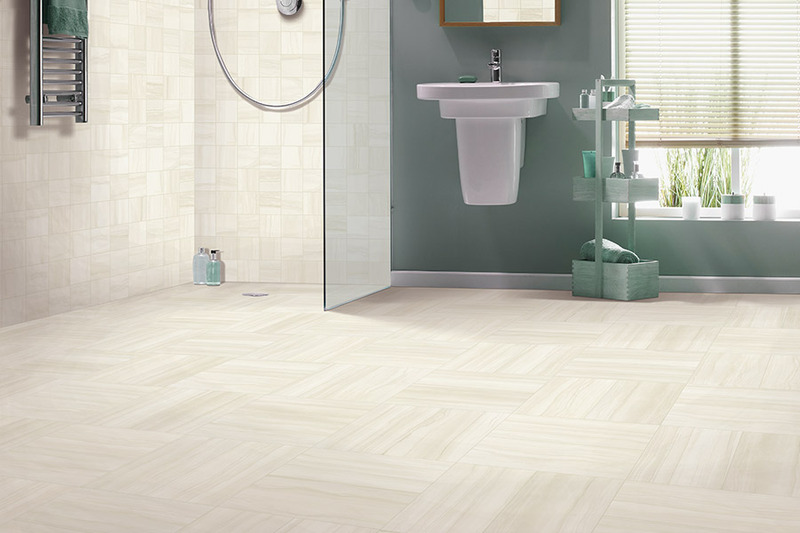 Of all the floor coverings on the market today, there are likely none that have been in use as long as ceramic & porcelain tile. This all-natural material has been used in palaces and homes alike because the benefits make it a top choice when it comes to floor coverings. It’s funny how some things never change because that’s still how it works. 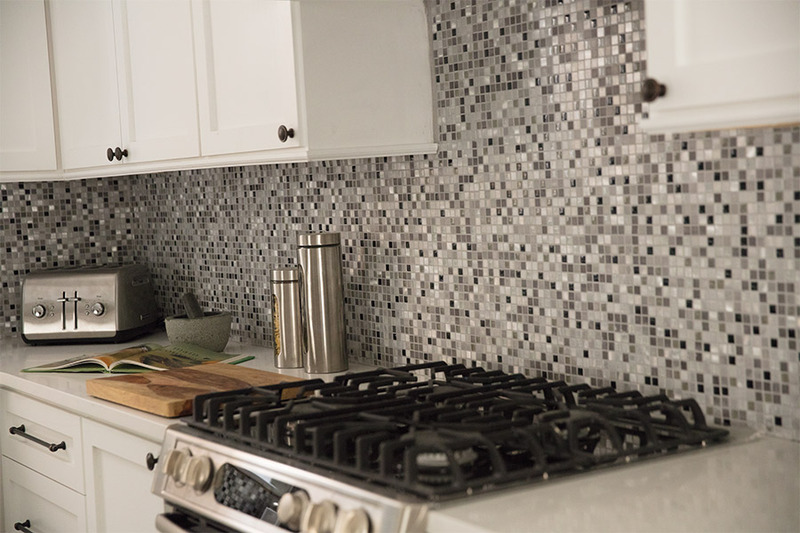 Homeowners are learning that these tiles can fit almost any need, and that’s just a good starting place. 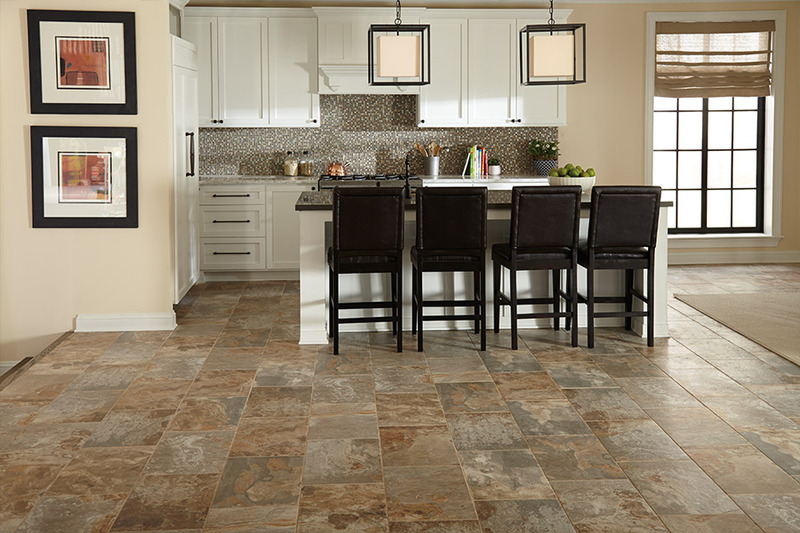 Foglio’s Flooring Center has a vast array of ceramic & porcelain tile to choose from, a knowledgeable flooring staff that can answer all your questions about it, and the highly trained professional installers that can place it in your home perfectly. In fact, we invite you to stop by our showroom, located in Marmora, NJ, to find out more about this wonderful floor covering. We service the areas of Marmora, Ocean City, Avalon, Stone Harbor, Sea Isle and Galloway Township, and we would love to be of service to you as well. 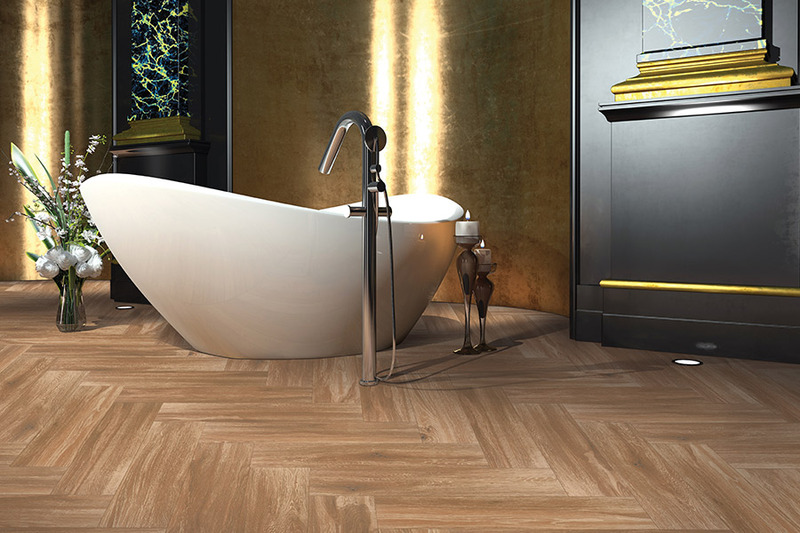 You may be under the impression that these tile floors are only appropriate for bathrooms or locker rooms. However, we can assure you this is a floor covering that’s just as at home in bedrooms and living rooms, as it will ever be anywhere else. Yes, it’s a great choice for bathrooms, kitchens, laundry rooms, mudrooms, and foyers, simply because it does such a great job of resisting moisture, spills, and humidity. 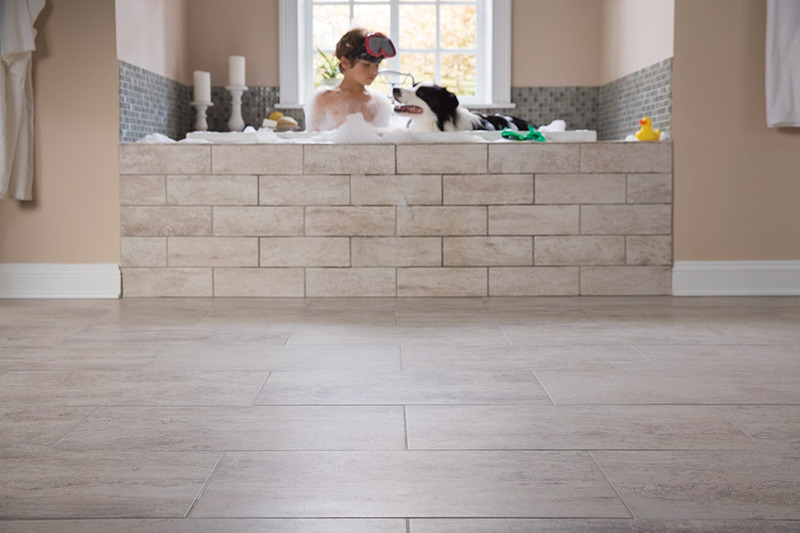 In fact, when placed in the bathroom, you can have the tiles coated with a slip resistant coating that adds to your level of safety in those rooms. However, the fact that they make an excellent designing medium, means that they are right at home in any room. For instance, placing these tiles in your living room or family room can create a conversation starter that is as purposeful as it is artistic. You won’t have to worry about dirt and grime being tracked in, because it’s so easy to clean up, it will almost be as if the mess never happened in the first place. 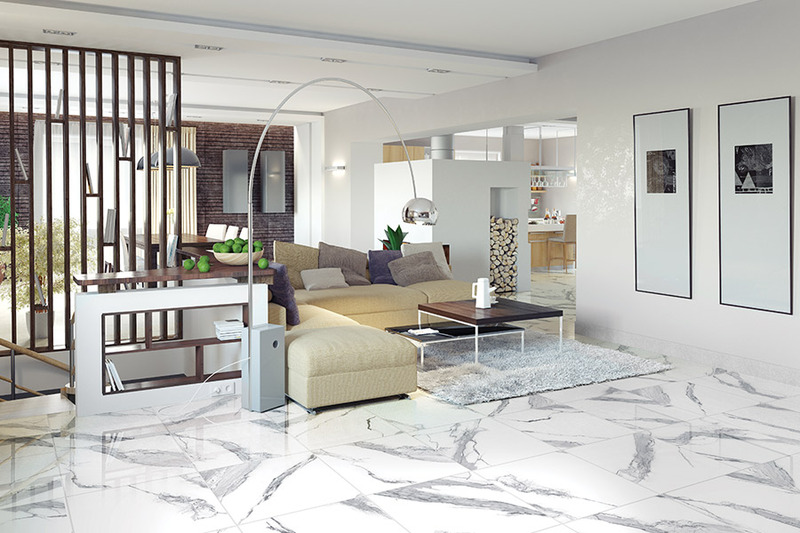 Thanks to the variety of ceramic & porcelain tiles available, you can have exactly the look you want. If you want an all-natural look, porcelain is definitely the way to go. 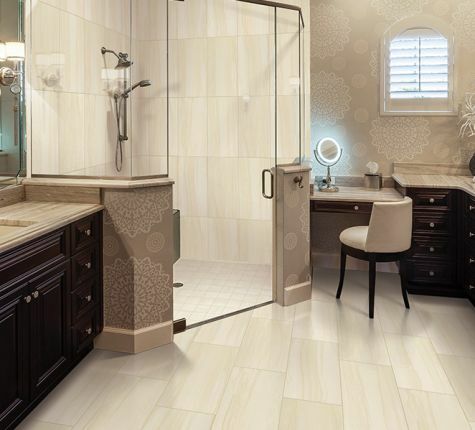 In the meantime, if you have an artistic flair, ceramic tile offers a vast array of options for you.